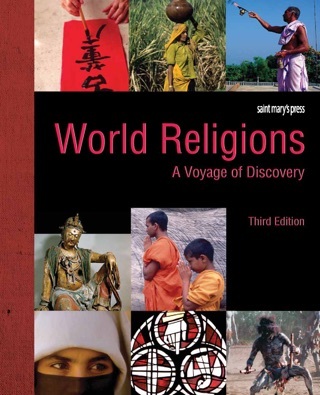 The fourth edition of this highly acclaimed text continues to help young people unlock the doors to the world’s major religious traditions. 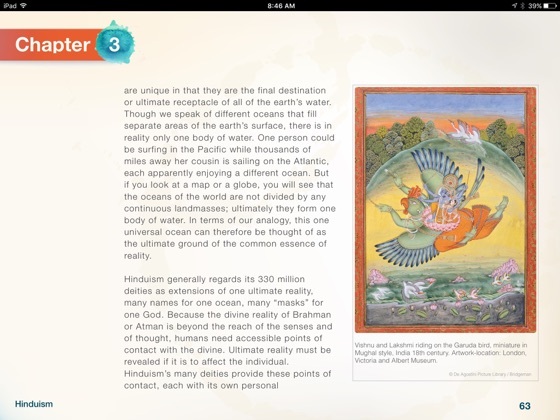 This edition includes a new, contemporary design and key features that will make the text even easier to use: definitions of terms on the page where the term occurs, a new master glossary, and engaging activities interspersed within the core content. 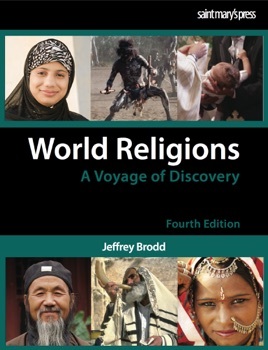 World Religions: A Voyage of Discovery ‒ Fourth Edition helps eleventh- and twelfth-graders understand the people, dimensions, and religious principles of the world’s major religions. 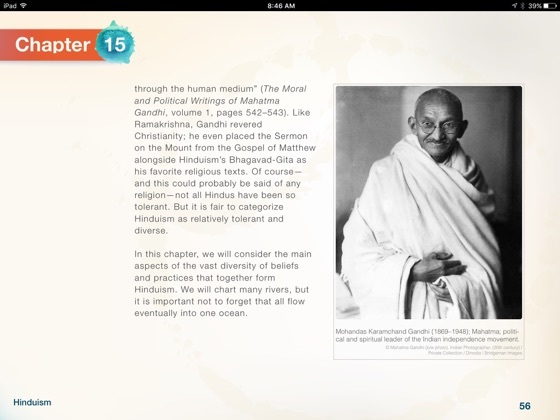 This interactive edition also adds the following features: highlighting for taking notes and quickly jumping back to important content, PowerPoint presentations that offer additional content related to the chapter, and links to online videos that explore aspects of the featured religious tradition. Pull up on your block and I bleed it. SLIDE!